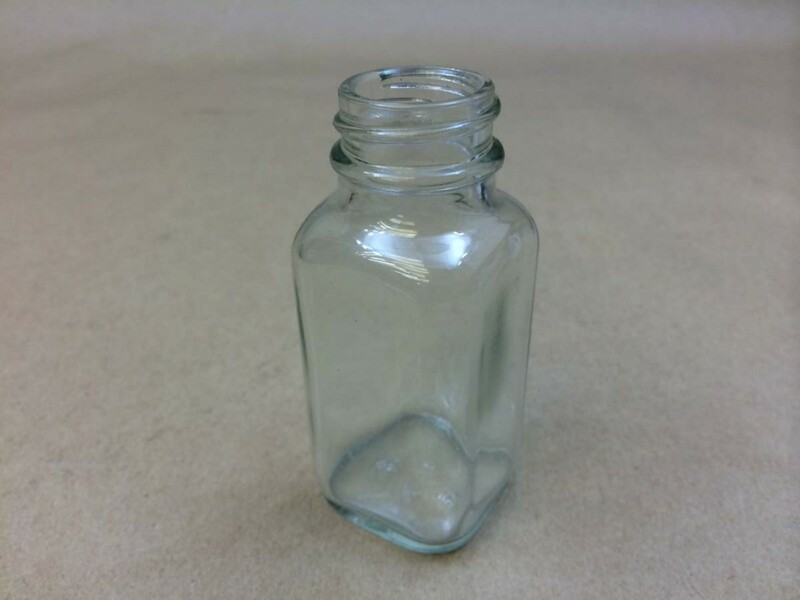 Yankee Containers stocks a wide variety of sizes of glass jars, bottles and jugs. 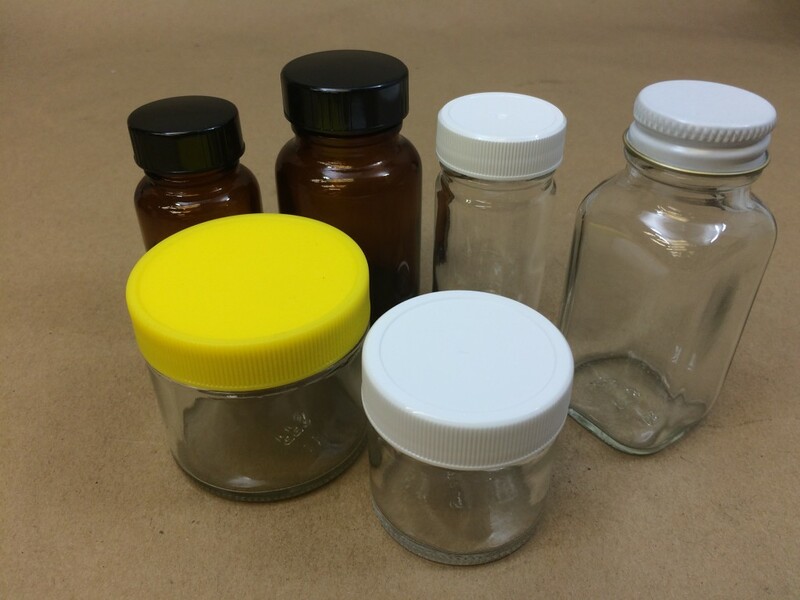 We have received calls from auto body shops interested in storing small quantities of paint in glass jars. We have also received calls from businesses who supply their customers with paint samples. 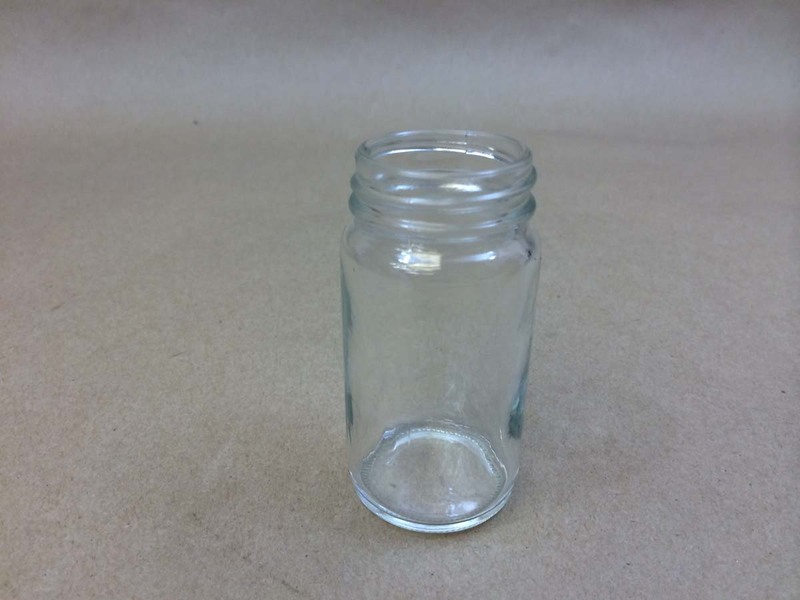 Our most popular size is the 2 ounce glass container. 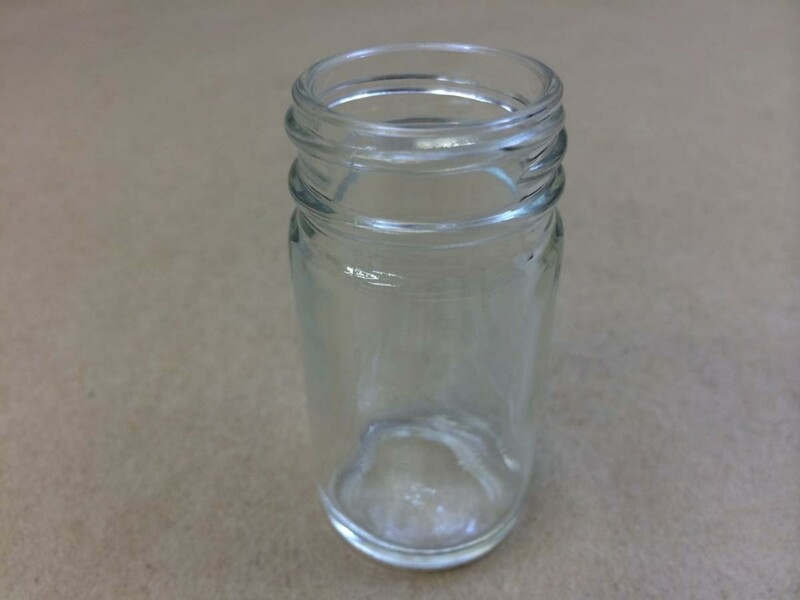 Some customers use a clear (flint) glass jar, while others prefer the amber color which blocks out harmful UV rays. 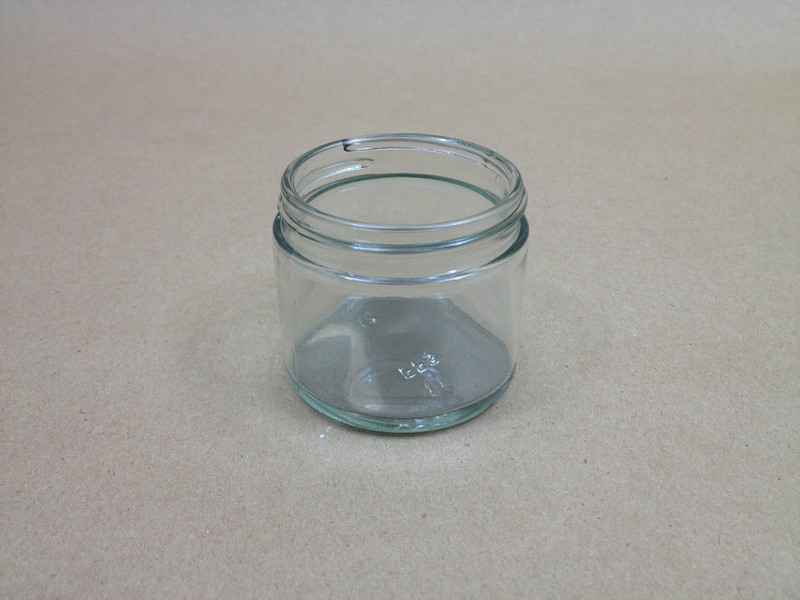 Below is a sample of some of the jars which are available. 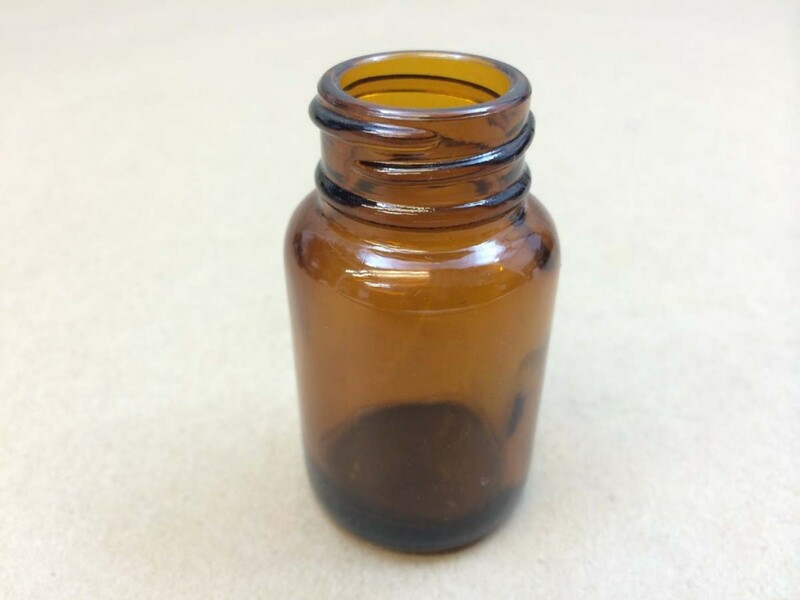 We offer caps in both plastic and metal in most sizes. They are sold separately. Glass needs to be purchased in full case quantities. Feel free to call us at 203-288-3851 and request a sample.